Do you want to make a list about must-see tourist attractions around the world before you die? What is the most beautiful place in the world? Here is the answer to help you fulfill the list. There is no doubt that this steep with 18-mile-wide and 1-mile-deep gash is considered as one of the many beautiful places in the world. Its size’s sheer is wonderful even though you will only see the small version of it even you are already in the best place to see that. Its colorful rocks tell you the duration of time and several rocks in the bottom is already more than 1 billion years old. In the steep sides, you can watch many kinds of living or non-living things grow. There are three famous viewpoints at Grand Canyon. They are Mather Point, Mary Colter’s Lookout Studio, and Yavapai Observation Station. Oia in Santorini, Greece is located on the high cliff with breathtaking scenery of the Nea Kameni, Palea Volcano, and Thirassia Island. 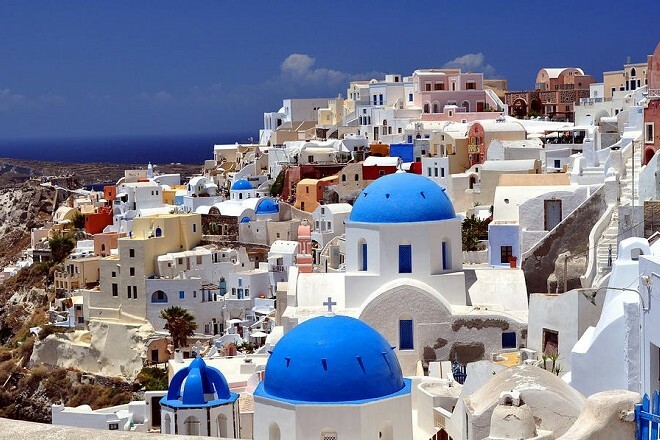 Oia is considered as one of the prettiest places in the world especially with its beautiful islands of Santorini and picturesque and blueish villages. From the northern island, Fira, the distance takes around 11 km to Oia. There are many souvenir shops, cafes, and share of taverns you can find here. Oia is more laid-back and tranquil than busy and crowded Fira. Many tourists like to explore Oia’s narrow street with beautiful views. You can take a stroll through the village or go to the colorful art galleries filled with a lot of artistic work describing the village. 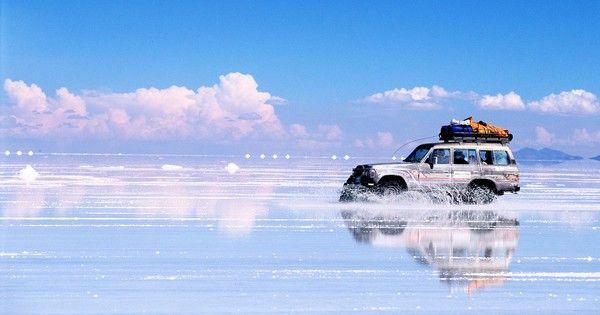 Last but not the least Salar de Uyuni is one of the most beautiful places you should include in your bucket list. It is located in the top of Andes, Bolivia. This place is the largest flat of salt in the whole world. With its size of 4,086 square miles at an altitude of more than 11,000 feet, this salt lake is surely prehistoric place. This landscape of desert-like made up from odd rock formations, bright sparkling white salt and bizarre cacti. 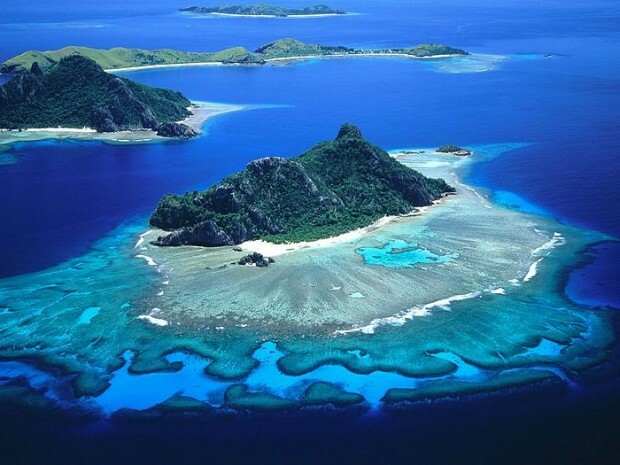 Incahuasi Island is the best place for you to observe this magical landscape. The wildlife here is not much except for certain species of birds and pink flamingo which usually come around November. The salt here contains of lithium. We hope we help you completing your bucket list and you are no longer wondering about what is the most beautiful place in the world. Those three places are absolutely worth to visit.